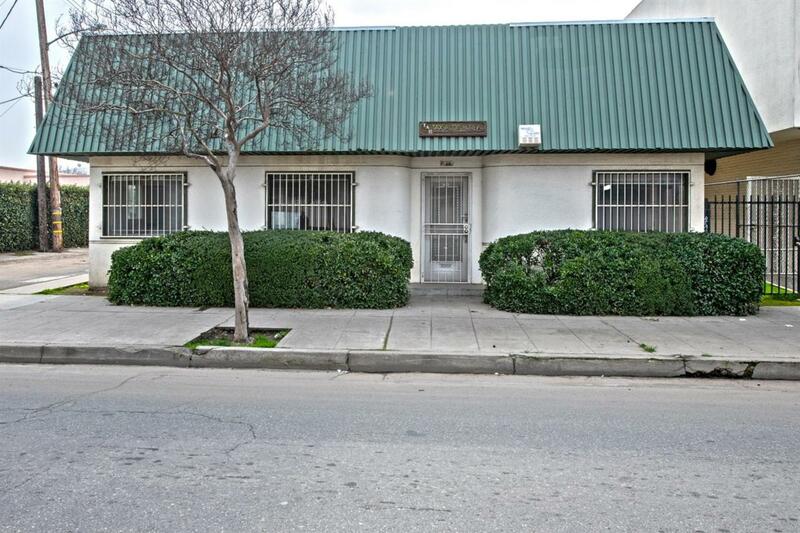 Fantastic opportunity to own a commercial/retail building with outstanding visibility right on Belmont Avenue. 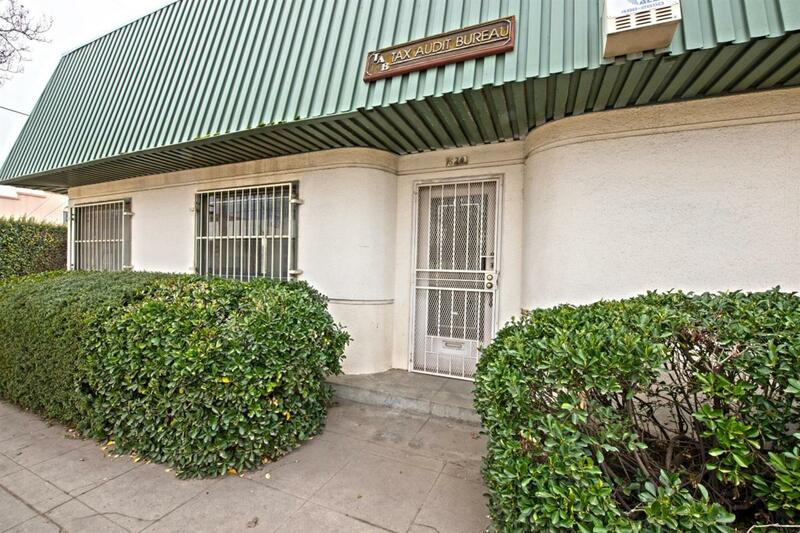 Located just a few blocks from the revitalized Fulton Mall, this property offers endless potential. 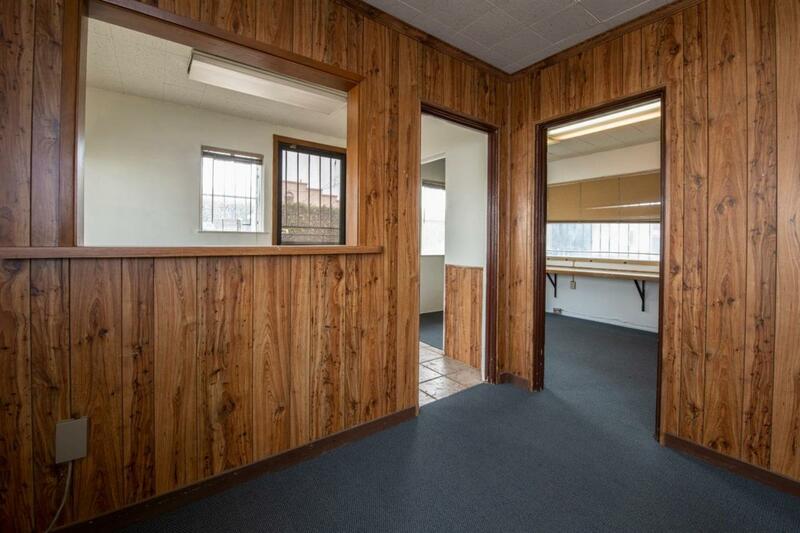 Previously used as office space, the building is already equipped with a reception area, employee break room, conference room, and multiple offices. 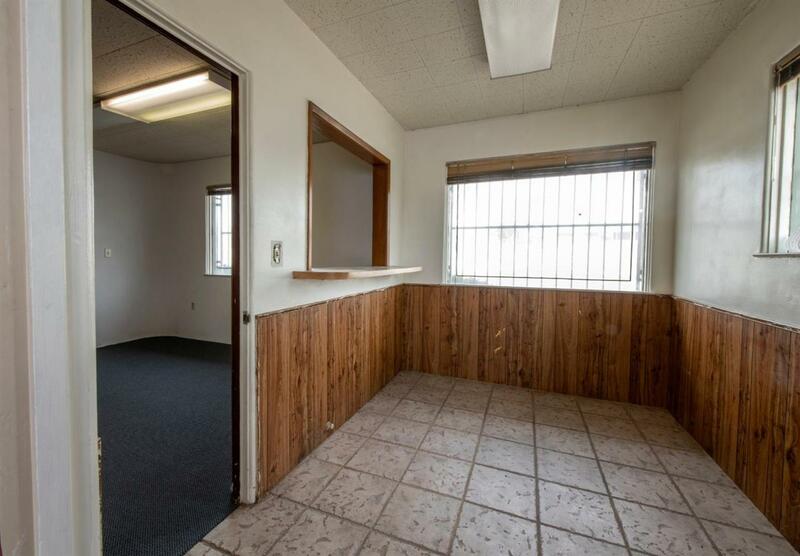 With 10 designated parking spaces and easy access to multiple freeways, this is an ideal and convenient location for a small business.